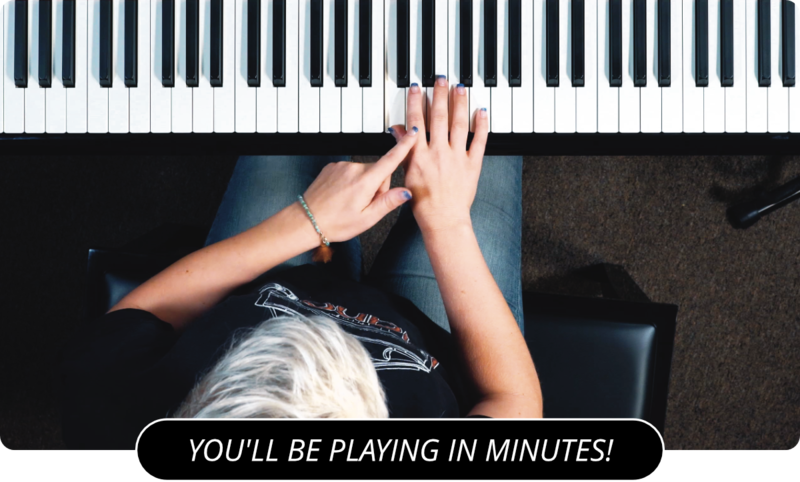 Learn How To Play 'Brick' by Ben Folds Five In This Piano Cover! Note: Video downloads for this performance are coming soon. This song was a breakout song for Ben Folds, at least with respect to radio airplay. Ben Folds has a quirky piano-driven sound that is hard for top 40 stations to categorize, which made it hard for them to get much exposure on the radio until 'Brick' came out. The song exposed the band's music to a lot of people, and although they didn't have many songs on the radio after 'Brick', Ben Folds Five became an internet sensation. When iTunes came along, it was clear that the band had legions of fans even if they weren't getting noticed very much by record stores and radio stations. Watching me perform a cover of this song will help you isolate just the piano part, which will make it easier to learn the song. Hopefully, even if this video doesn't inspire you to learn to play 'Brick”, it will inspire you to keep practicing so that you can play your own favorite songs. Be sure to check out my other piano covers as well. Next, you can check out Nate's cover of Bruce Hornsby's "That's The Way It Is".